The Waterfall Bath Spout (150mm) is designed to transform your bathing experience. It is both practical and modern, and will perfectly complement modern bathroom designs. 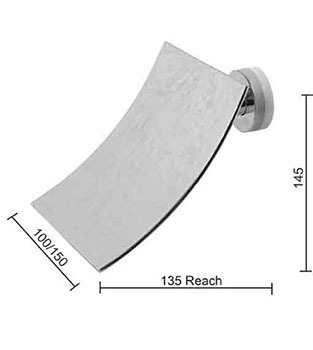 The Waterfall Bath Spout measures 150mm in length and the back plate outside diameter measures 56mm. This product is also available in a 100mm variant. Enjoy the perfect in both style and practicality with this bath spout. It is designed for wall mounted use and offers easy installation across standard plumbing outlets. Experience superior quality with this waterfall bath spout. 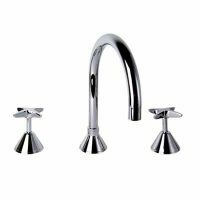 It features a quality chrome finish and the entire body is constructed from solid brass, thanks to which, this bath spout is extremely durable. Trust that this bath spout is built to withstand the test of time – a 2-year limited warranty backs it. 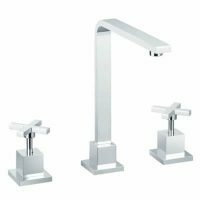 For modern and practical bath spouts in Perth, choose the Waterfall Bath Spout (150mm) from Ross’s Discount Home Centre. 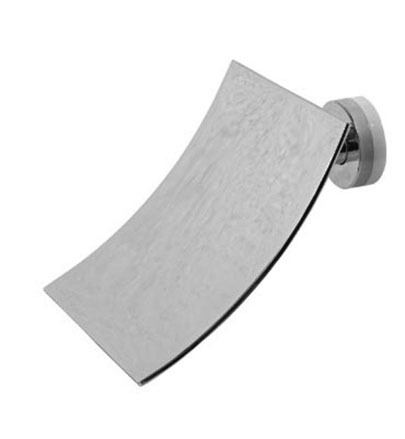 Shop from our online store today to purchase this bath spout at the lowest price in the market!